The fabric of society in Zambia is breaking apart: According to UNICEF there have been 1,400,000 orphans in 2013, which is about 20% of all children in Zambia. The average life expectancy was 60 years in 1990 while it sank to under 40 years after the turn of the millennium. Fundamental reason for the rapid increase in the number of orphans are the effects of HIV/AIDS combined with wide-spread poverty. However, there is another important factor. In many African cultures it is commonplace for families to accept and take in relatives, in particular children, should they lose their parents. 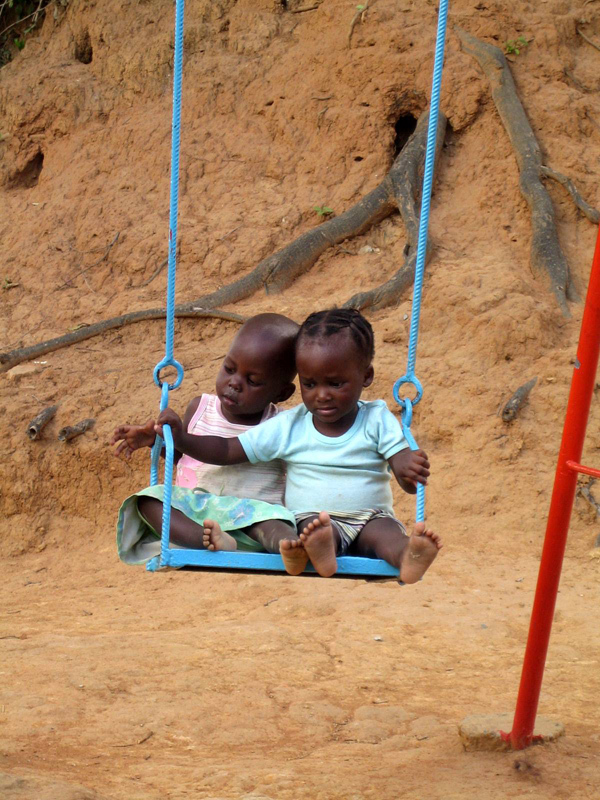 This ancient tradition initially helped to contain the growing orphan problem in Zambia. With increasing poverty, the exponential growth in the number of orphans and the general disintegration of extended family traditions, however, the foundation of Zambian society is falling apart. This has resulted in a dramatic deterioration of the situation regarding orphans. In particular because of the dismal situation of society in general, the government is increasingly in no position to deal with this growing problem in an efficient and effective way. Only a lucky few of the affected children will ever have the opportunity to find shelter in an orphanage or even go to school. Massive, external help is desperately needed to simply just soften the impact of this problem. St. Anthony is an orphanage founded and sustained by Catholic Sisters. It accommodates children ages 0 – 13. 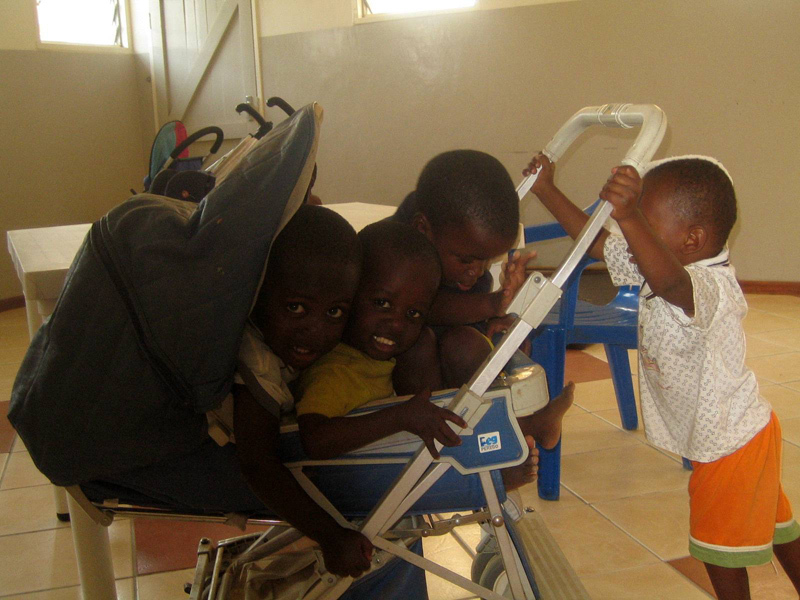 Many of these children are HIV positive or suffer from severe disabilities. Many of them were found abandoned in dumpsters or at roads. 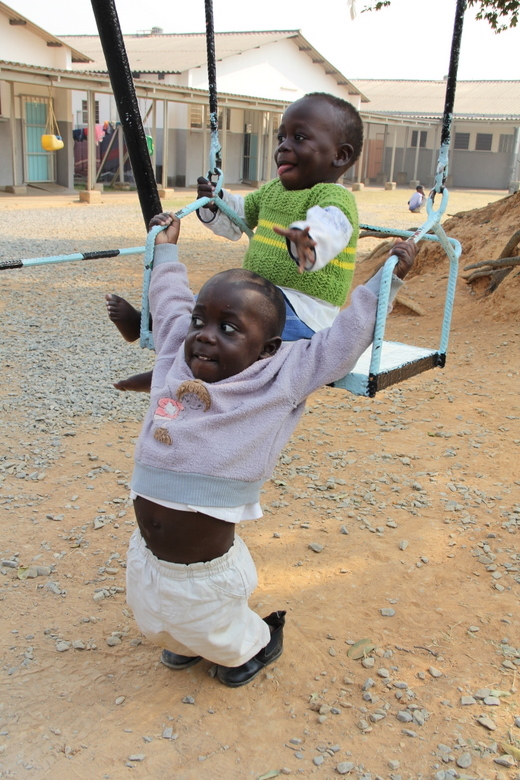 At the moment the orphanage houses approximately 100 to 150 children, who are cared for by about 15 staff members. All basic needs are taken care of: shelter, proper nourishment as well as schooling. However, a fundamental lack of emotional attention and love is a constant challenge, as the few staff simply cannot allocate sufficient time and care to each individual child. 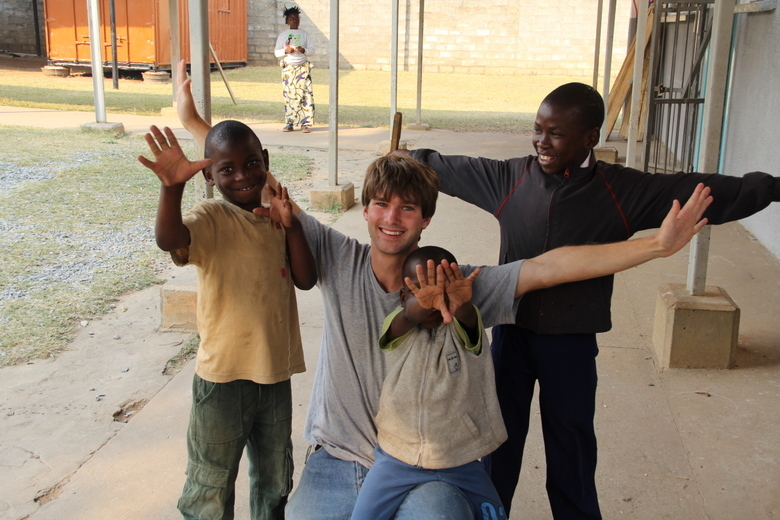 For this reason the orphanage is always and at any time thankful for volunteers who join them to help out. Not only the children benefit deeply from such help, it also provides wonderful and lasting memories and experiences for helpers and staff alike.